Wake to this lovely display in Alpine Botanical Wallpaper featuring early springtime in the high meadows and delicate wildflowers kissed by the warming sun. Inspired by the concept of hygge and the clean aesthetic of Scandinavian design, the Norlander wallpaper collection from York Wallcoverings is both engaging to the eye and calming to the soul. 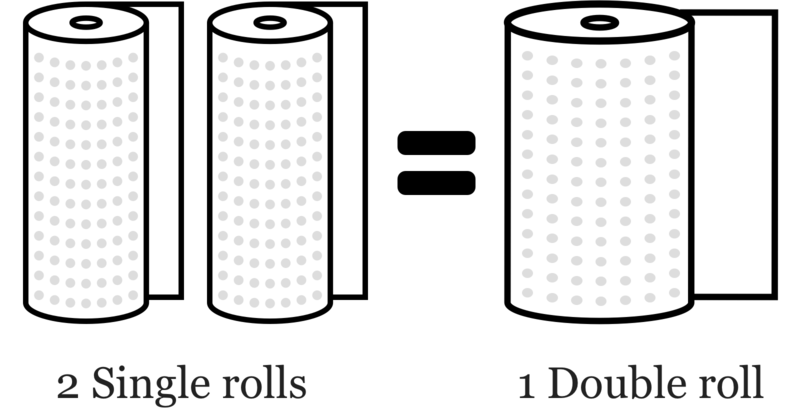 Dimensions (Double Roll): 20.5in. x 33ft. = 56sqft. * Please order in multiples of two (2, 4, 6, etc.)? Per the manufacturer, this wallpaper is priced per single roll but packaged and shipped in double rolls. See further explanation below.